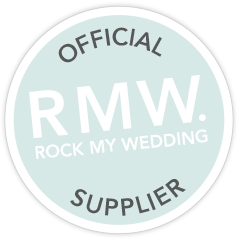 Due to popular demand we now offer an off the peg range of bridal gowns along with wedding dresses that have been discontinued. 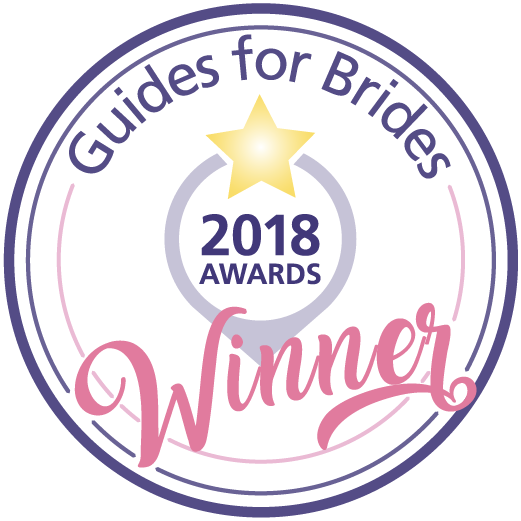 Off the peg gowns gives you the opportunity to get the designs that you require without the constraints of the 3-4 months ordering times. The discontinued gowns have been reduced in price but remain quality gowns from top designers and can be tried and purchased on the same day. 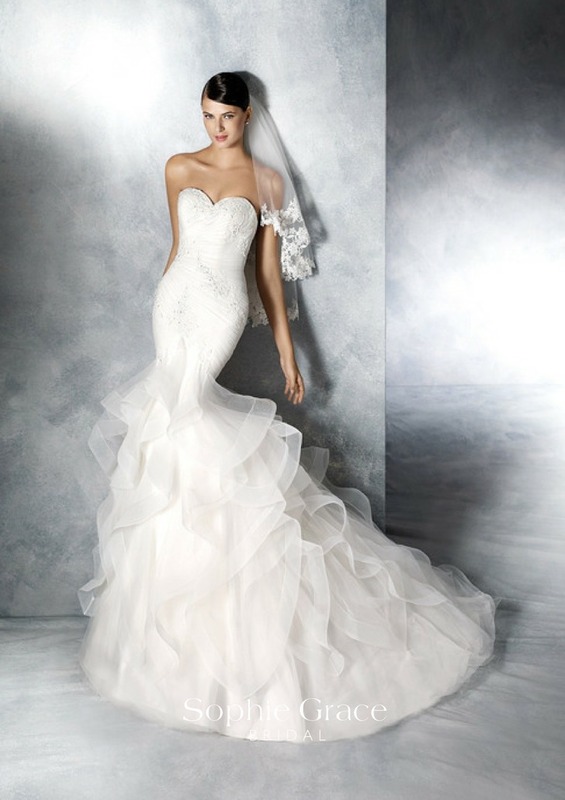 These wedding dresses are genuine designer gowns and are not second hand. They are in excellent condition and you can still be assured of the same first class alteration service from our in-house seamstress. This is just a small selection of the sample dresses that we have to offer in our sale – we have more in store. All alterations are extra and can be quoted for by our dressmaker at our shop. 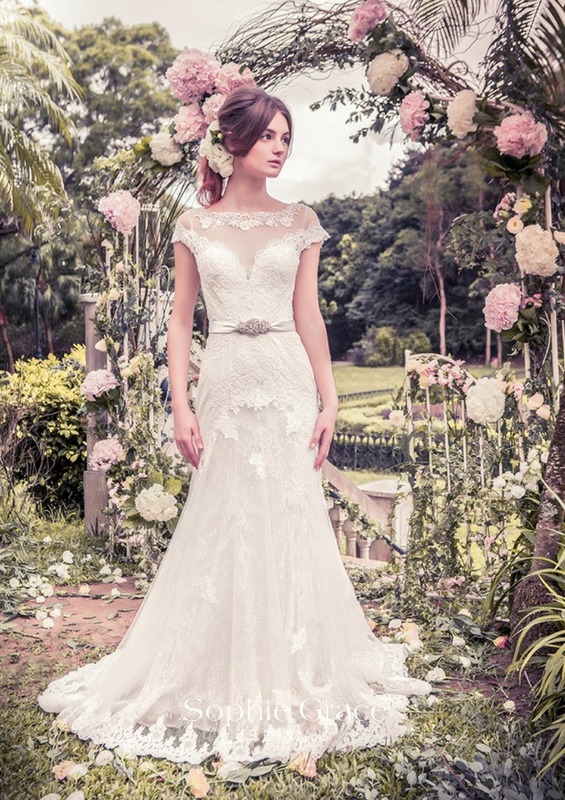 Please contact us if you wish to view our gowns or if you require any further information. 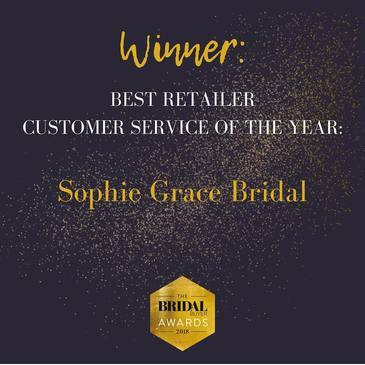 If you would like more information or wish to view any of the gowns, then please contact us at Sophie Grace Bridal on 0118 9771715. This list will change quite often, so if there is something here you like please do not hesitate in contacting us as it may be sold tomorrow.